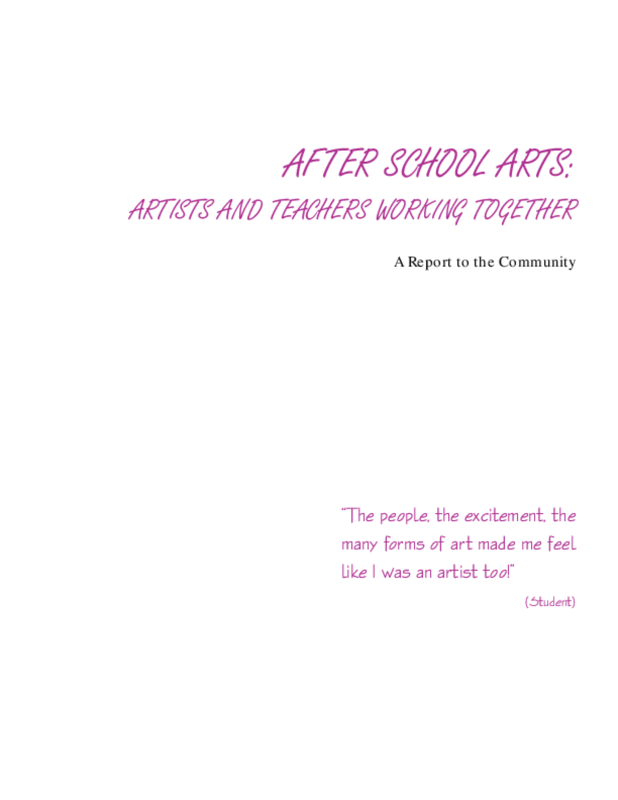 Profiles components of the After School Arts program within the School District of Philadelphia that have helped provide students with integrated, rich learning experiences. More information about this publication is available at PubHub. Copyright 1998 PubHub. All rights reserved.